Several times a week, visitors can attend the batana parade taking place in the evening. 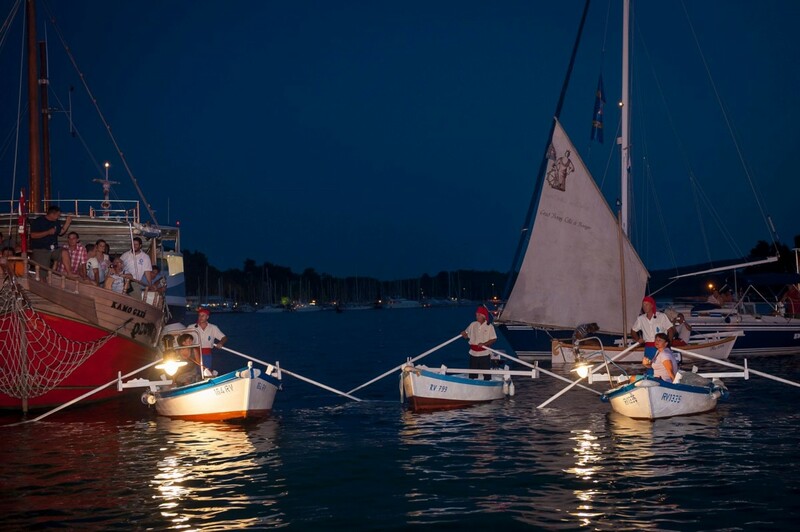 A batana is a traditional Rovinj flatboat sometimes equipped with a fishing lantern. The parade starts at the small pier near the main town square, and it will take you around the beautiful old town to the spacio Matika in Vladimir Švalba Street, which can also be accessed by boat. 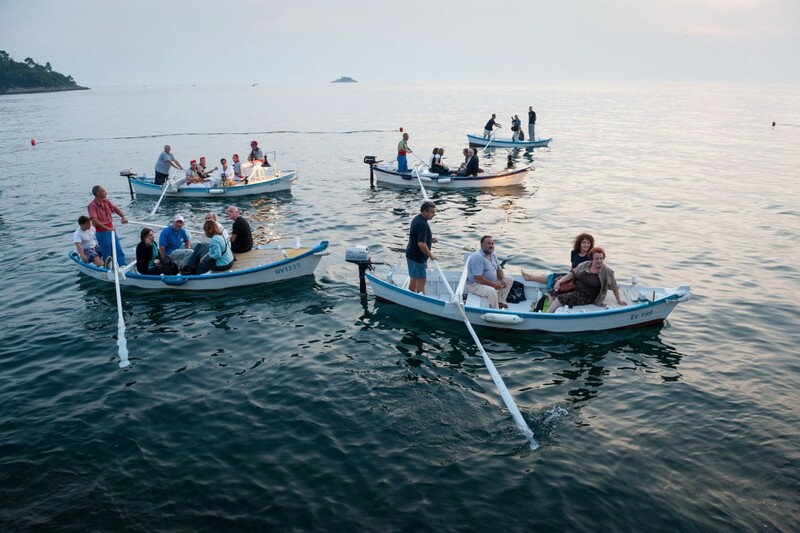 During the boat parade, visitors will be able to enjoy the melodies sung by folk bands, such as “Batana” or “Bitinaduri”, of the “Marco Garbin” cultural and artistic association, while at the spacio a traditional dinner consisting of fish dishes will be served. 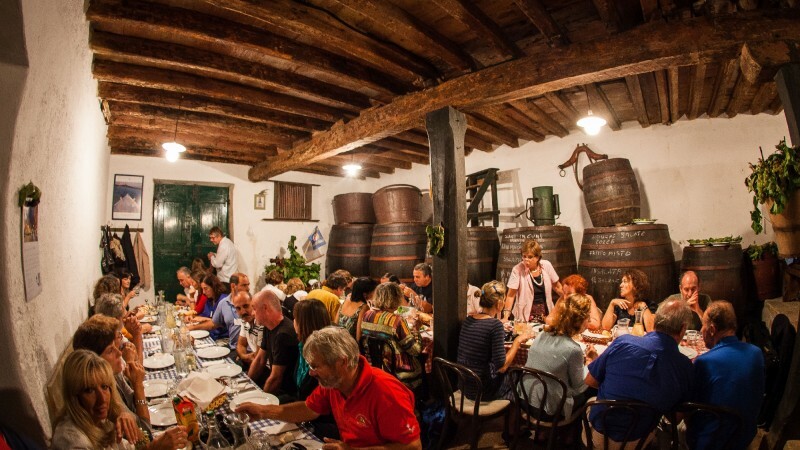 This is a place where residents of Rovinj not only kept, tasted and sold wine in their stone-built houses, but also socialised, dined, played briscola and tressette, sang and had fun. Such a well-preserved spacio became an integral part of the Batana House Eco Museum in 2006, since when it has served a venue where musical, gastronomic and other types of events have been organized by members of the museum. 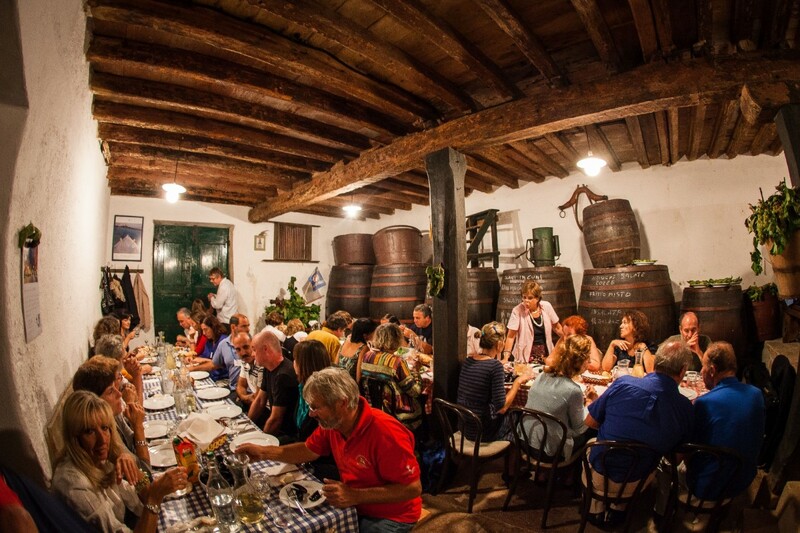 At the spacio, visitors can enjoy the finest selections of agricultural products and seafood: wine made from local varieties of Malvasia and Teran grapes, homemade olive oil, as well as fish and shellfish caught by local fishermen. 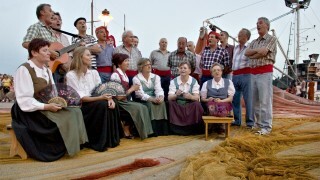 A performance of bitinada songs (typical Rovinj fishermen songs), given by superb singers called bitinadùrs from the “Marco Garbin” cultural and artistic association or the “Batana” folk band, adds the finishing touch to the flavours and scent of batana cuisine. A visit to the spacio is a unique opportunity to get acquainted with Rovinj's maritime culture!